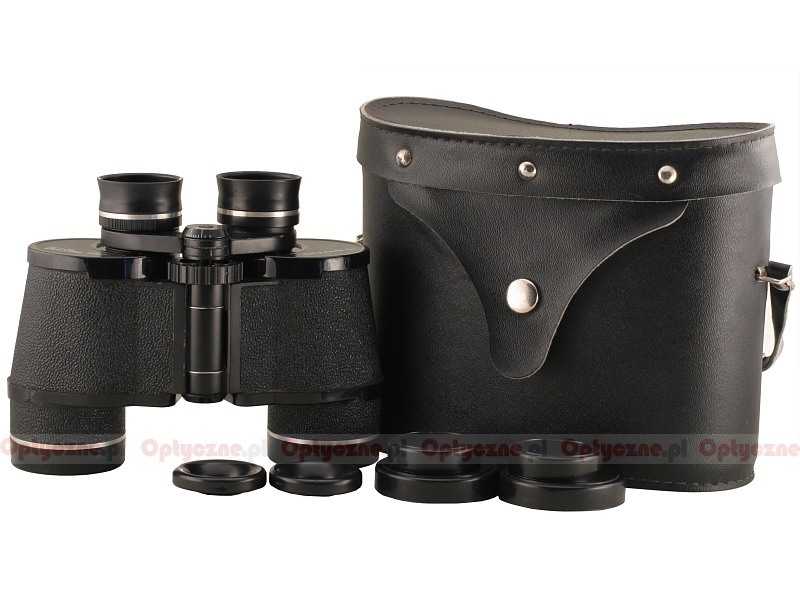 ZOMZ Zagorsk BPC 7x35 Tento - binoculars specification - AllBinos.com . Cons: Regular mechanics. Focus and diopter adjustment wheel rotates without resistance. 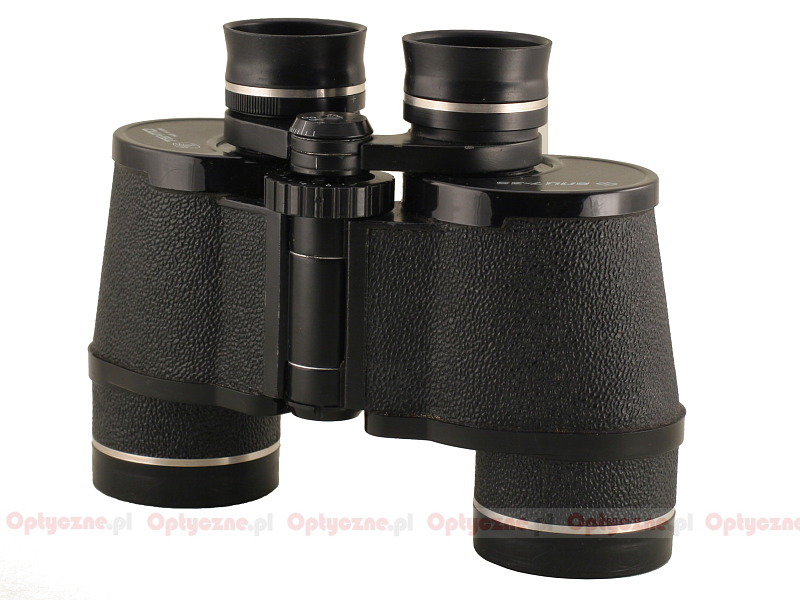 Rubber of low quality eyepieces (apparently). 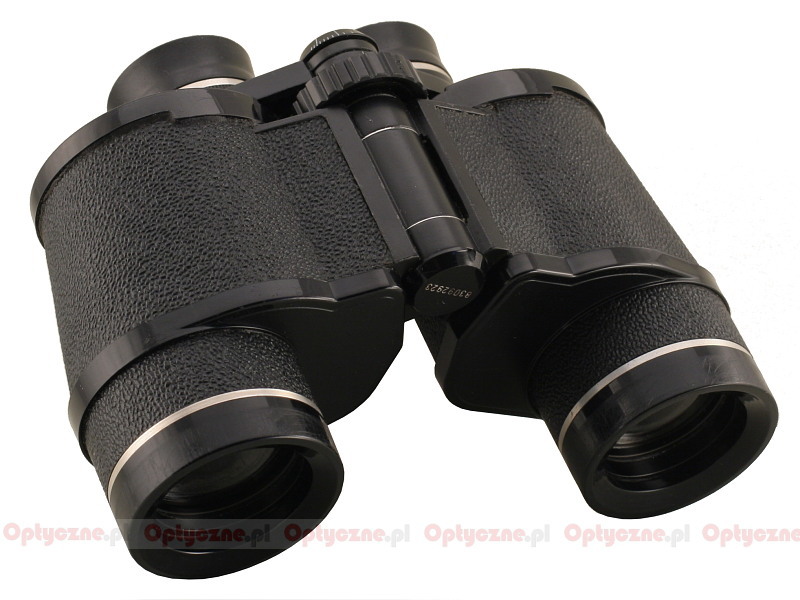 Pros: Great optical quality for the price. Extraordinary resolution, very clear field of vision almost to the edge (at the level of Zeiss Jenoptem, in my opinion). Multicoated, good eye relief. Not too heavy. Good transport case. 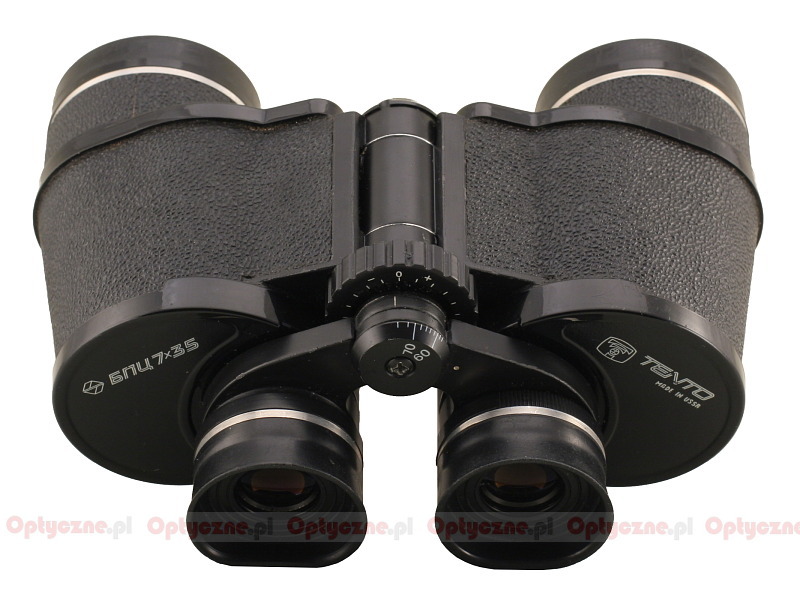 For the price I buy this binocular (around € 35) I can not be happier, it\'s a great business (recently I bought a completely new one) ... a safe value if you want a high quality optical instrument for very little money. Summary: Excellent option if you get one in good condition and at a good price.